The war on food waste in County Durham has been given a major boost with the awarding of a grant worth more than £35,000. 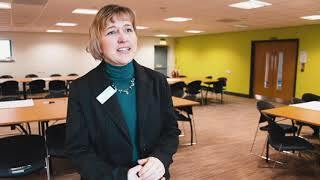 The County Durham Food Partnership, working with Durham County Council, has been chosen as a Discovery Community by Sainsbury’s as part of the supermarket chain’s ‘Waste less, Save more’ campaign. The announcement means the partnership has received £35,600 to encourage people to reduce their food waste, but also help them to save money. Cllr Brian Stephens, Durham County Council’s Cabinet member for neighbourhoods and local partnerships said: “We know people in County Durham are keen to cut down on food waste. “This grant will give us the opportunity to look for exciting ways to do this such as installing community fridges, where people can donate their unwanted edible food to be used by others. The Waste and Resources Action Programme (WRAP) estimates that the average UK household with children throws away £700 worth of food that could have been eaten. A reduction in this could mean a saving of £60 per household per month. 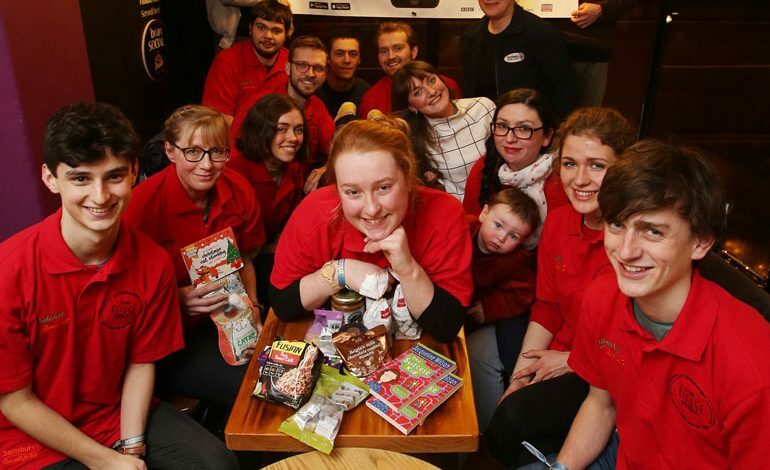 • Organising ‘Feed the 1,000’ events in Chester-le-Street and Bishop Auckland, giving away meals made using food that would otherwise have been thrown away. Businesses will also be encouraged to donate their unwanted food to local community projects such as community fridges. The Consett Community Fridge is based at 6 John Street Square, Consett, DH8 5AR and officially opened on Saturday, 10 March. It is available for food donations and food collections on Mondays and Wednesdays, 3pm – 5pm and Saturdays and Sundays, 1pm-3pm. The Chester-le-Street Community Fridge is based at 143-147 Front Street, Chester-le-Street, DH3 3DS and officially opens on Thursday, 5 April at 2pm. It is then available for food donations and food collections Mondays, Tuesdays, Thursdays, Fridays and Saturdays from 10am until 4pm. • The campaign is led by Durham County Council, working in partnership with Durham Community Action, Durham University, REfUSE (the County Durham branch of the Real Junk Food Project), Shildon Alive and The Alt Group. Pictured (above) is the Olio Food Waste Hero volunteers, Mim Skinner – Olio Coordinator from REfUSE, Rachel Gatland – Waste Strategy and Policy Officer at Durham County Council.